Travel with all your friends. Rent an Opel Vivaro. Don't contribute space for economy. 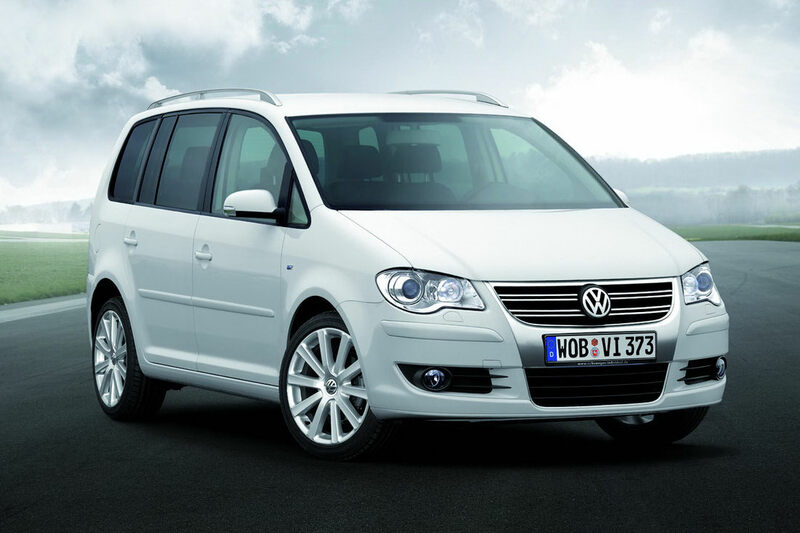 Rent a VW Touran. No mater what whether. Rent a Subaru Forester. Be smarter: rent diesel Mercedes Benz A class. Rent Volkswagen Touran 2010m. Diesel engine 1.9 tdi. Gear box automatic. Air conditioning. 5 seats. © 2010 All rights reserved auto14a.lt.